NEWS FLASH: OUR REMAINING WOODPILE KITTENS HAVE BEEN ADOPTED. A Takoma Park family with two kids fell in love with Cleopatra and Cricket, our remaining wood stack dwellers, and after several visits it was clearly a perfect match. Details and photos to follow. Thanks to everyone who responded to our ads in Craig’s List and CityPaper! If you’re still looking for a feline friend or two, please visit the Washington Animal Rescue League (and check out their state-of-the-art facility) and the Washington Humane Society. 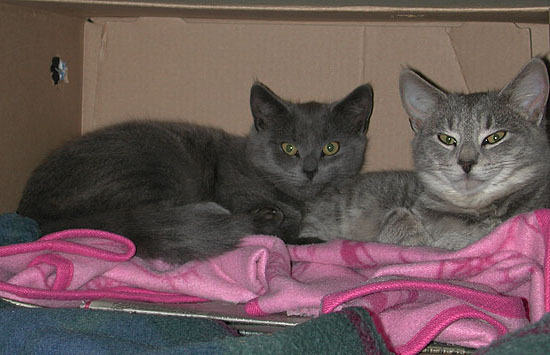 Both shelters are filled with beautiful cats & kittens of every size, color, and temperament. There’s a furry little somebody waiting for you!